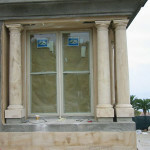 Limestone columns are known as an ageless support, as they have been used in buildings since ancient Greece. 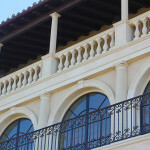 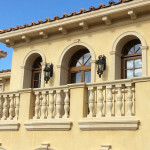 Columns bring a striking beauty to any building or home. 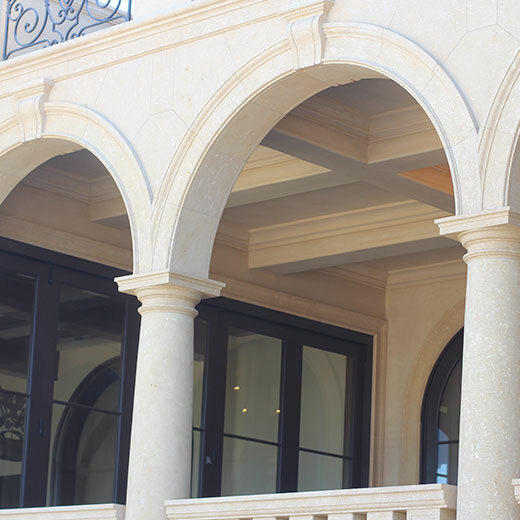 Give your home a touch of awe-inspiring culture and elegance with extraordinary limestone columns. 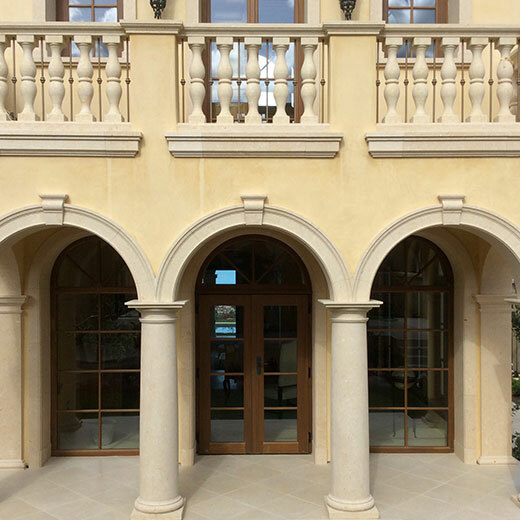 Versatility – We can style your limestone columns to look exactly the way you want them to. 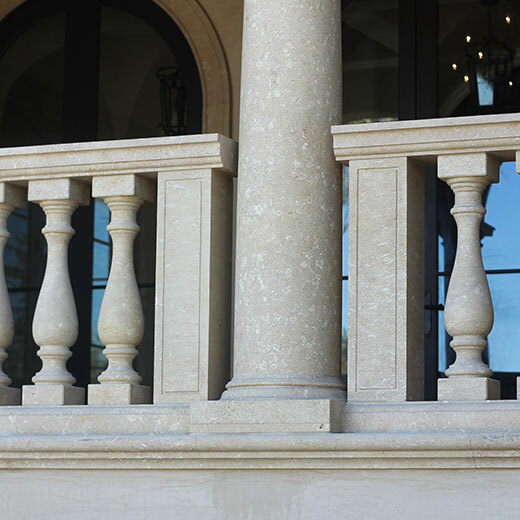 From the limestone’s color, to the shape, to the size and other details, we work with you to make sure that they match your ideal design. 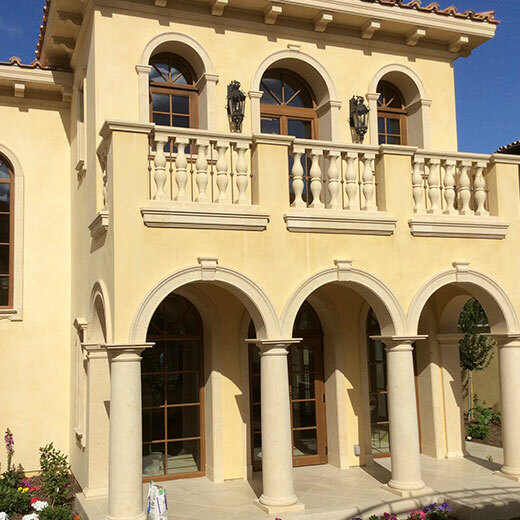 Natural Beauty – The lovely neutral and natural color or limestone gives the columns an elegant and authentic touch. 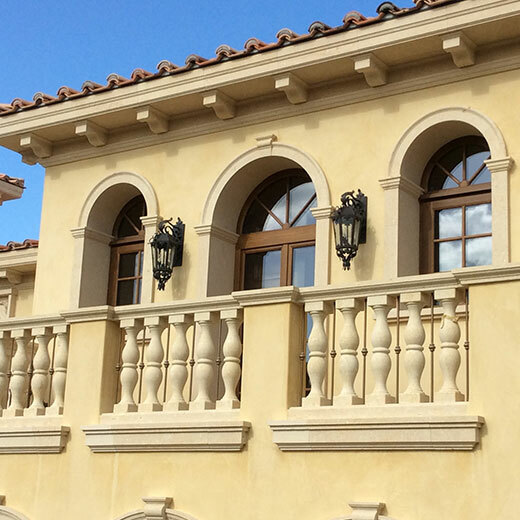 With these prominent features complementing the design and build of your house, your home will be set apart. 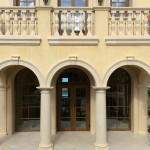 Durability – Limestone quarried from Europe is much more dense and provides a great durability for column features. Limestone columns have been used in numerous buildings for generations. 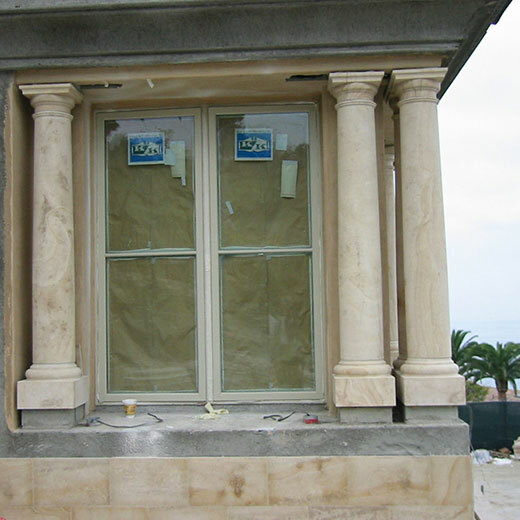 Interested in our limestone column services? Take a look at our simple, effective process below. 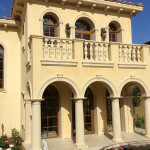 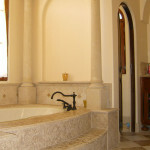 Make sure that your home makes a lasting impression with incredible limestone columns. Give us a call to schedule a consultation today!